These lenses are comfortable and convenient. Dailies have blink-activated moisture technology which provides consistent clear vision. 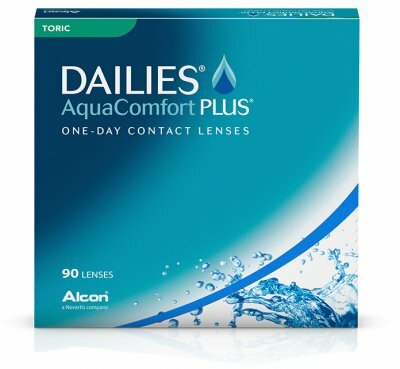 These lenses have the same fitting characteristics as the Focus Dailies Aqua Release so there is no need to be re fitted.